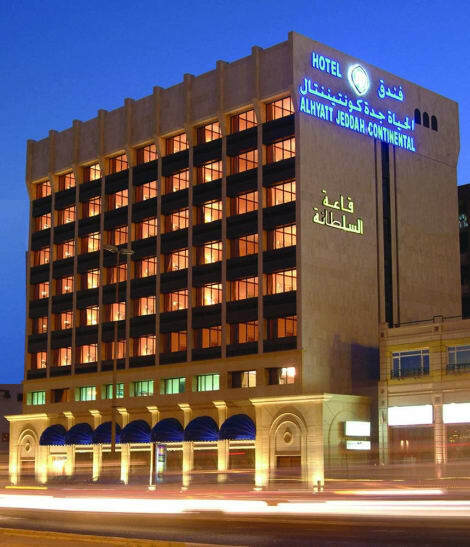 Rose inn al waha hotel is strategically located in the heart of jeddah , only 30 minutes away from king abdul aziz international airport and has an easy access to mahmoud saeed mall , alandalus mall and al salam mall . its central location makes it the ideal place for a family vacation or business trip . Make yourself at home in one of the 100 air-conditioned rooms featuring fireplaces and LCD televisions. Complimentary wireless Internet access keeps you connected, and cable programming is available for your entertainment. Conveniences include phones, as well as safes and desks. 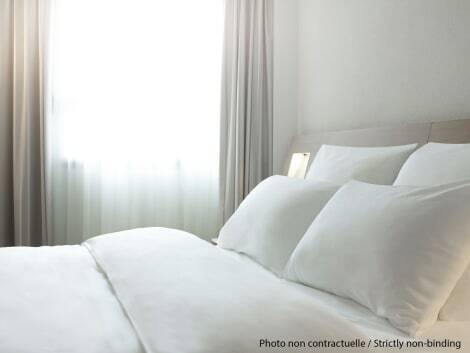 Make yourself at home in one of the 165 air-conditioned rooms featuring minibars. Complimentary wireless Internet access keeps you connected, and satellite programming is available for your entertainment. Bathrooms have complimentary toiletries and hair dryers. Conveniences include safes and desks, and housekeeping is provided daily. Featured amenities include a business center, dry cleaning/laundry services, and a 24-hour front desk. This hotel has 4 meeting rooms available for events. A roundtrip airport shuttle is provided for a surcharge (available 24 hours), and free self parking is available onsite. With a stay at LA Fontaine Al Safwa Suites in Jeddah (Al-Safa), you'll be within a 15-minute drive of Thalia Street and Al Yasmin Mall. 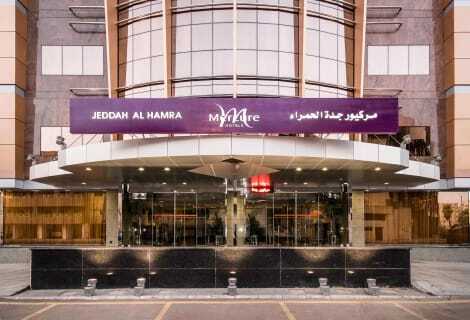 This aparthotel is 15.4 mi (24.7 km) from Red Sea Mall and 6.3 mi (10.1 km) from Jeddah International Exhibition Center. 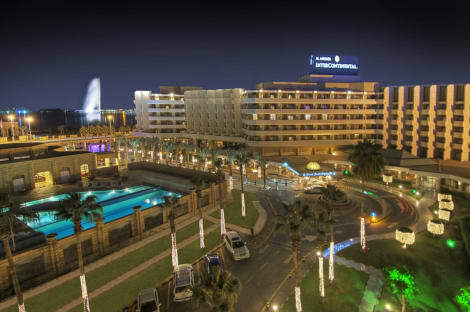 lastminute.com has a fantastic range of hotels in Jeddah, with everything from cheap hotels to luxurious five star accommodation available. We like to live up to our last minute name so remember you can book any one of our excellent Jeddah hotels up until midnight and stay the same night.